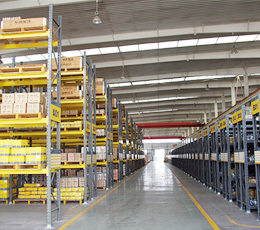 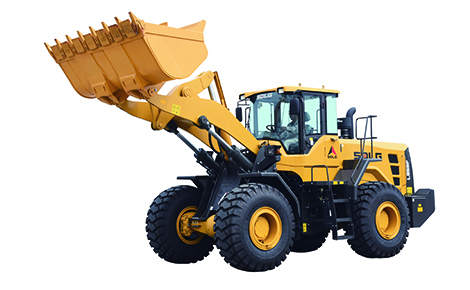 L958F-Wheel Loader-Products-Shandong Lingong Construction Machinery Co.,Ltd. 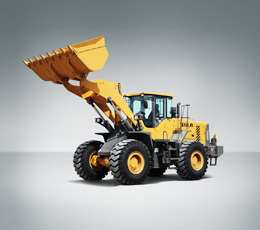 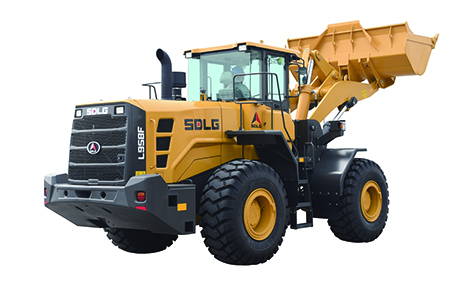 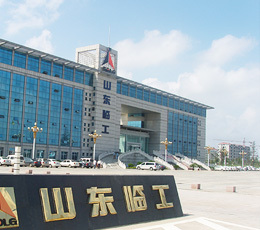 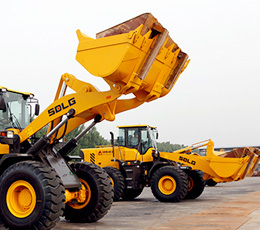 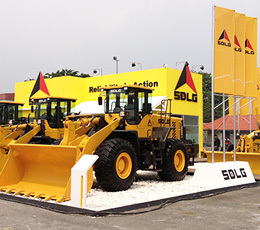 L958F is the long wheelbase, energy-saving and high-end loader launched by SDLG, which has brand new appearance, high-end configuration, good stability and strong durability. 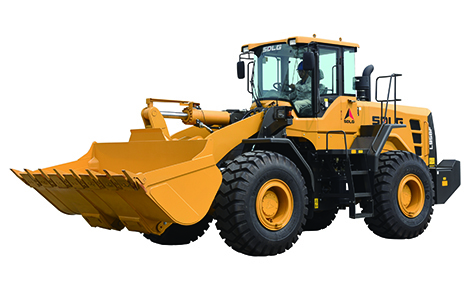 This product has large breakout force and tipping load, featuring good stability, which is widely used in mining, heavy-load spading, stripping of original soil and other heavy-load conditions.